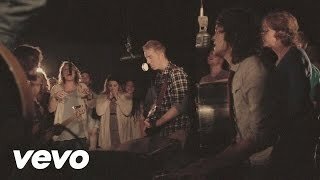 In the summer of 2009, the Lord gifted a unified vision to the hearts of six friends from Orlando Florida. 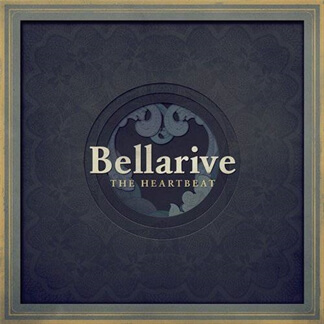 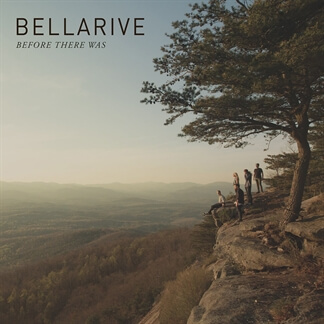 That vision quickly developed into the atmospheric worship band now known as Bellarive. 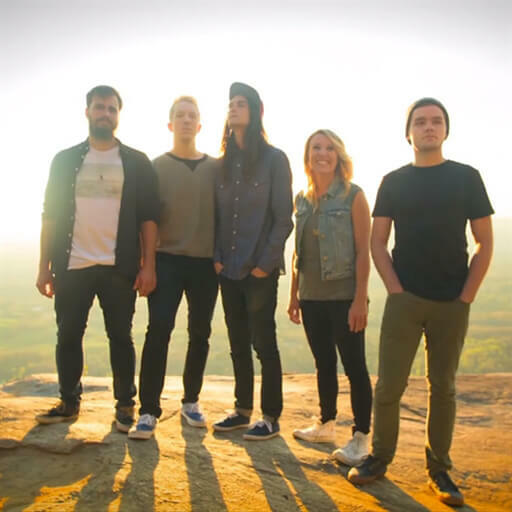 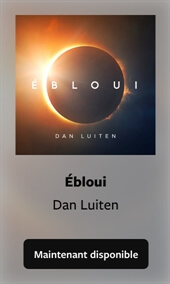 Their heart is to craft artistic worship music for the creation to sing straight to the Father above. 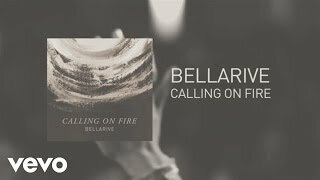 Bellarive believes that God is calling them to lead these songs not just inside the four walls of a church, but to whoever will lend an ear.